While Macs certainly aren’t as easy to upgrade as a typical PC, it’s surprisingly simple to upgrade some components like RAM—especially if you’ve got a Mac desktop or an older laptop. Adding more RAM can breath new life into an old Mac. As always, make sure you know what you’re doing before diving in. If you’ve got an old Mac that’s out of warranty, you can take more risks than if you’re thinking about tearing open a brand new MacBook Pro. Macs are regularly refreshed and even if newer models don’t look all that different, big changes can happen on the inside. A 21.5” iMac from 2012 and a 21.5” Retina iMac from 2016 might look the same at a casual glance, but they’re totally different computers. 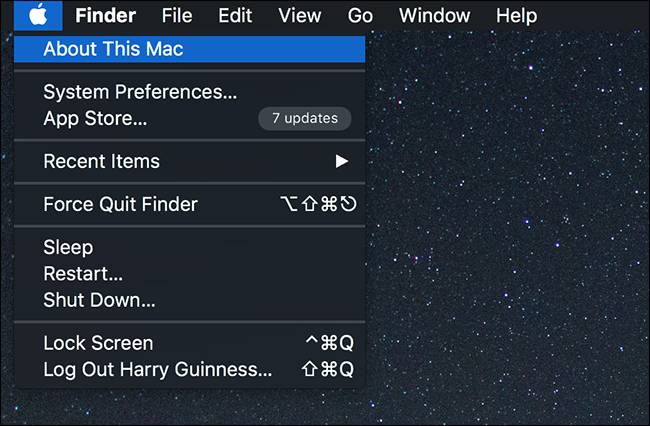 To find out exactly what Mac you have, click the Apple logo in the top left corner of the menu bar, and then select the “About This Mac” command. On the Overview tab, you’ll see your Mac’s exact model. I’ve got MacBook Pro (Retina, 15-inch, Mid 2015). When you know what model you have, you can find out whether you can upgrade the RAM yourself. On Which Macs Can You Upgrade the RAM? 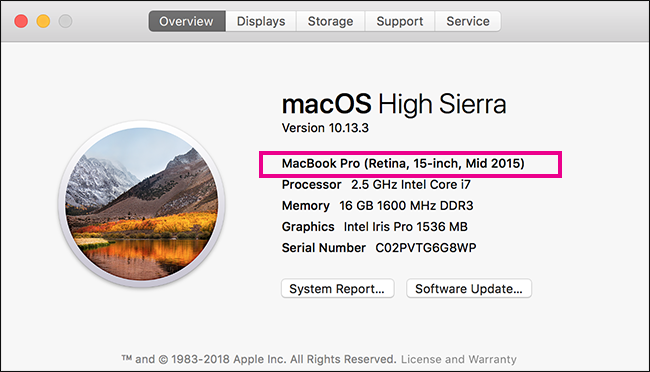 Whether or not you can upgrade the RAM in your Mac—and how easy it is to do so—depends entirely on the model. Some iMacs, like all the 27” models, have an access panel specifically for adding RAM. And it takes only a few seconds to pop that panel off. It’s far beyond the scope of this article to talk you through every possible Mac RAM upgrade. Instead, I’m going to pass you over to our friends at iFixit who specialize in this sort of thing. 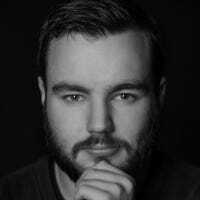 They have detailed guides for replacing the RAM in any Mac where it is possible. They also sell all the tools and components you need to make the upgrade. Head to iFixit and find the guides for your Mac model. And obviously, you won’t find guides for models that don’t let you upgrade the RAM. Each guide has links to all the components and tools you need to do the job. 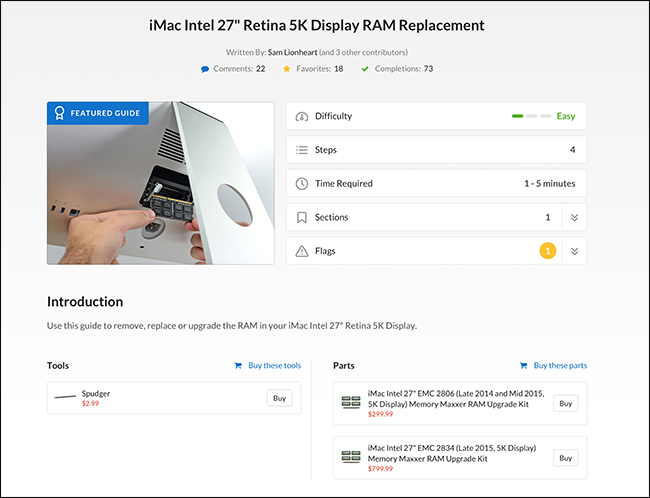 You can see below that upgrading the RAM in a 27” iMac is a simple job. All you have to do is pop open the access panel, remove the existing RAM modules, add your new modules, and then replace the panel. The whole thing should take less than five minutes. And when you’ve installed the new RAM, your Mac should boot up as normal. If you have any issues, check out our guide to troubleshooting your Mac.